Esoteric Freemasonry takes you deep into the mystical side of this fascinating secret society and shows you how to carry out the most powerful practices. Learn how to enter your inner temple and accomplish the ancient mysteries. Discover the compelling links to Egyptian Freemasonry as you progress through the degrees of initiation. 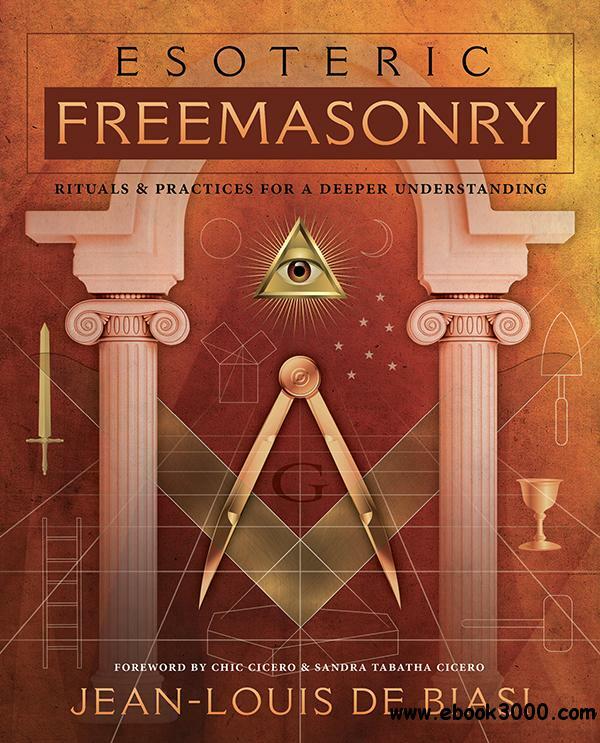 Using this guide's profound rituals and its exploration of Masonic tradition, you'll take the next step in your spiritual practice and improve all realms of life. As a leading Mason in Europe, Jean-Louis de Biasi was appointed Grand Officer after successfully restoring the esoteric and Egyptian degrees in one of the most important French Masonic groups, the Grand Orient of France. With access to highly restricted teachings, Jean-Louis is a foremost authority on little-known rituals and practices that can be used by lodges and individually. Freemasonry is an ancient and powerful initiatic organization, with both public and esoteric doctrines. The inner teachings and practices of the esoteric tradition are indispensable for any serious student of this often misunderstood fellowship.